1. 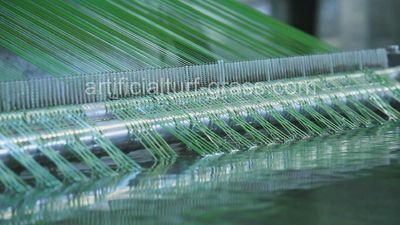 Intelligent grass fiber production line, synchronous with international level. 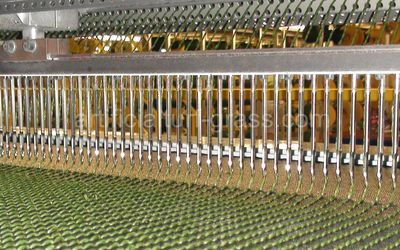 High standard production techniques render every single fiber of high stability and uniform color. 2. 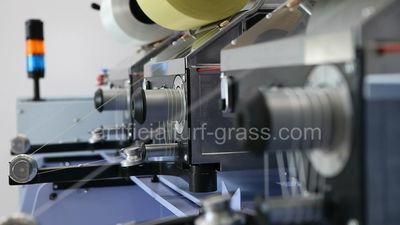 Take the lead to introduction’Saurer’ High-speed double twisting machine from Germany. 3. 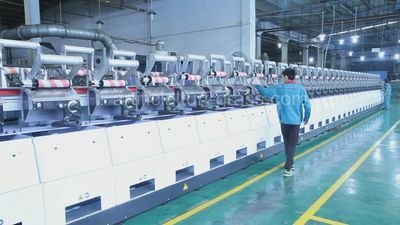 First introduced the U.K Cobble Super Tufting Machine ‘ST’ and U.S.A B&J high speed two way feeding tufting production line, all product specifications in the market are available. 4. Australia CTS coating Machine ,the most advanced in China , with longest drier oven up to 25meters. 5. DOW(U.S) pro-environment glue DL8728 as major coating materials . AVGrass has the advanced tecnology in the world and the international reputation. 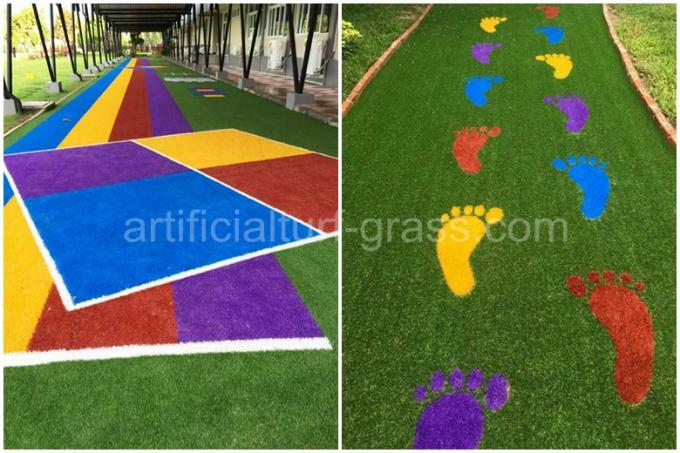 As the first foreign-funded artificial grass enterprises in China and leader of eco-friendly artificial grass, our core competence is high and new technology research and development. 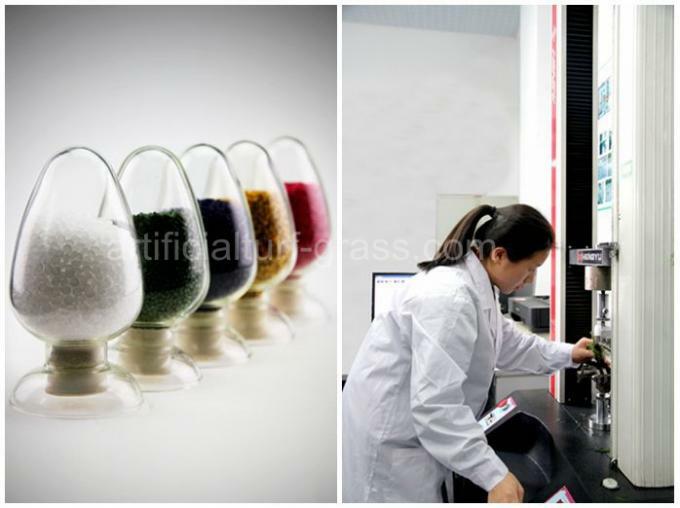 We have a R&D team with senior engineer, doctor, master's and co-construction laboratory with South China Agricultural University, and other famous international enterprises. 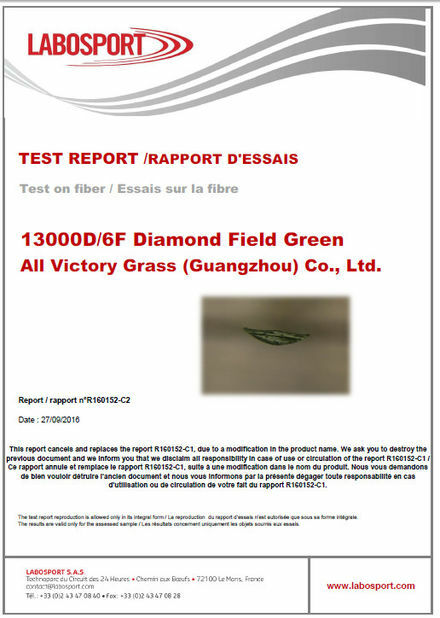 AVG Sport Grass passed the strictest tests performed by France LABOSPORT, all indicators have reached the highest FIFA criteria. 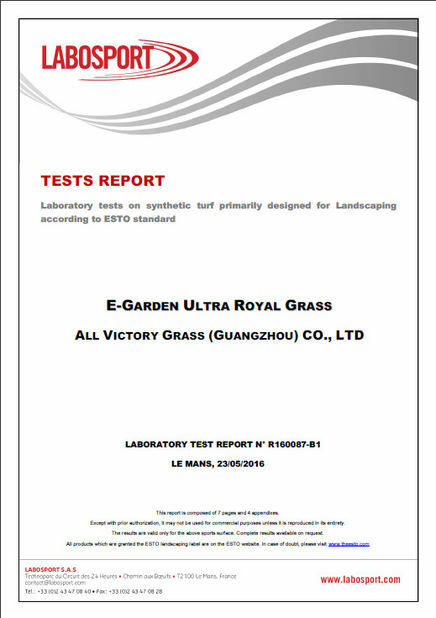 Additionally, our artificial grass is verified to be free of any heavy metals by SGS.9 of our products have obtained national patent certification. Since 2014,we won the title of national high-tech enterprises. 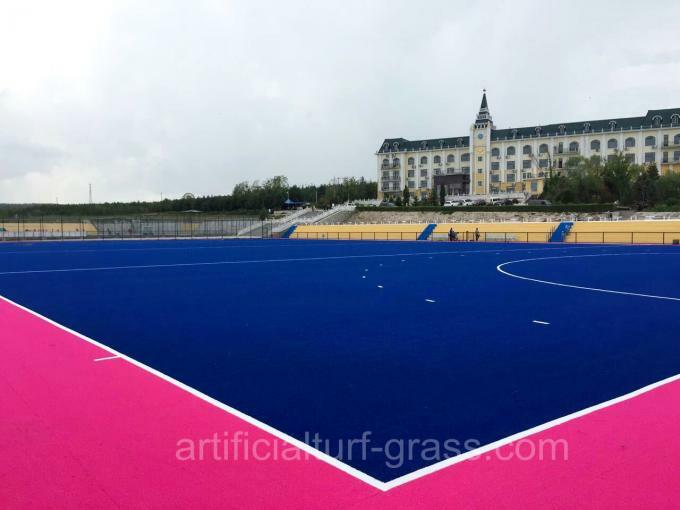 Now, we are the No.1 sales achievement in South China, the only artificial turf supplier to three international events: 2008 Olympic Games,2010 Asian Games,2011 Universiade. 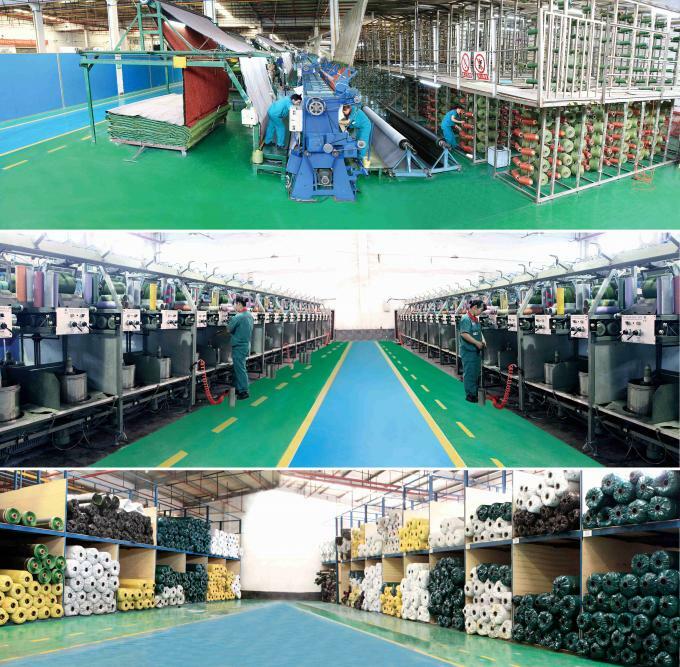 Based on the foundation of strong production and backed up by technology support together with a worldwide sales network as well as outstanding service system. 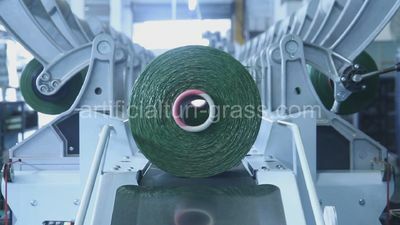 AV Grass is being exported to the US, Europe, Middle East, Asia and more than 100 countries and regions around the world.